Become a Fan, like my page on facebook ! 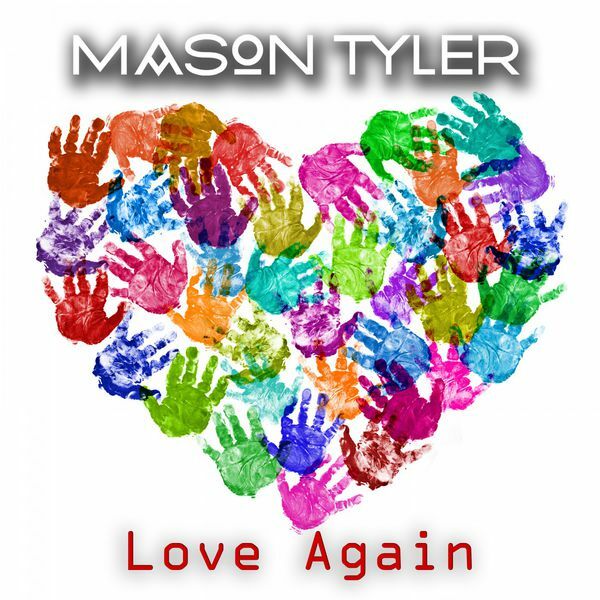 Mason Tyler – Love Again DJ Vega remix OUT ! 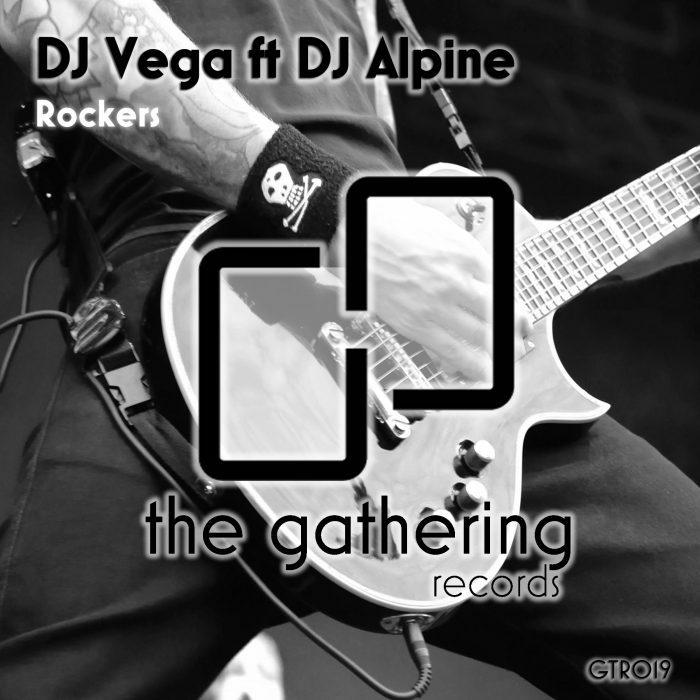 Comments Off on Mason Tyler – Love Again DJ Vega remix OUT !